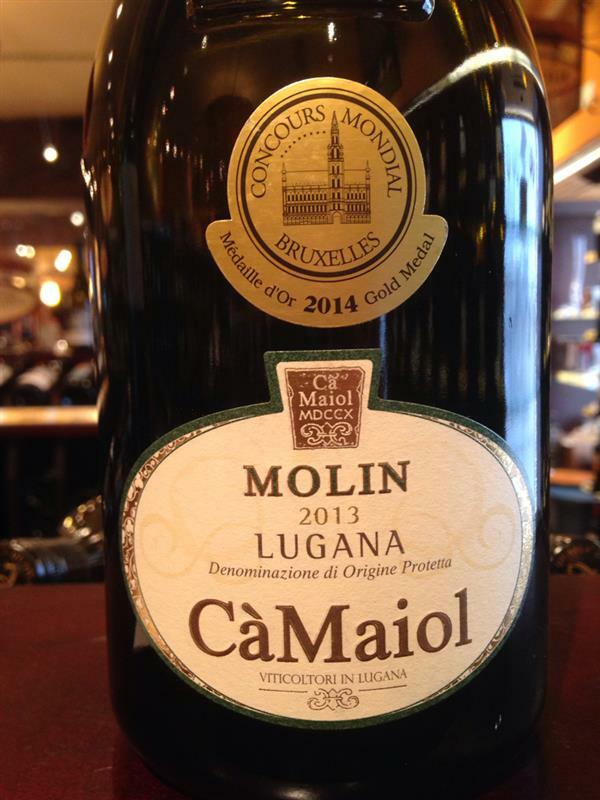 Blanco Molin, Ca Maiol, Italy, Trebbiano | Banville & Jones Wine Co. This has consistanly been one of my favourite wines vintage to vintage. 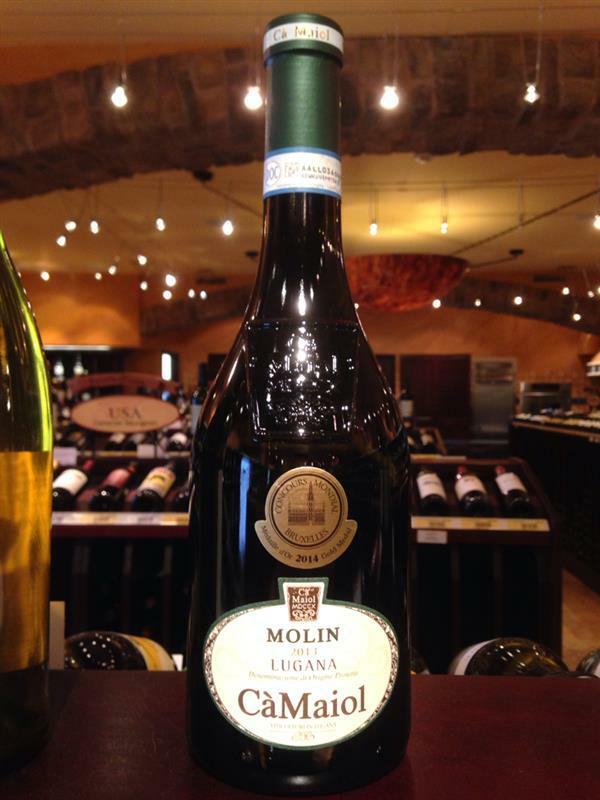 Crisp citrus and mineral in it's youth but with a little bottle age it becomes luciouse and full bodied with hints of melon and honey.